The Behavioural Ecology Research Group at the University of Oxford studies animal and human behaviour from a multidisciplinary perspective, combining experimental analysis of behaviour with theoretical modelling. We are influenced by evolutionary, ecological, economic and psychological theories, and contribute regularly to specialised journals in those fields as well as to journals of general interest. Within the last 10 years we have published papers in Science, Nature, Journal of Animal Ecology, Animal Behaviour, Proceedings of the National Academy of Sciences, Proceedings of the Royal Society, Animal Cognition, Journal of Comparative Neurology, PLoS Biology, Behavioural Ecology and Sociobiology, Journal of Economic Psychology, Behavioural Ecology and other journal and book chapters. 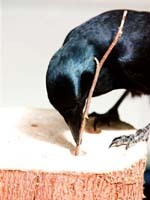 The group was founded in 1990 by Alex Kacelnik, and over the years has conducted research into a variety of topics, including risk sensitive decision-making, parent-offspring communication, time perception, ideal free distribution, learning, brood parasitism, tool related behaviour in New Caledonian crows and other related themes, with experimental work in species ranging from grasshoppers and cowbirds to New Caledonian crows, humans and starlings. 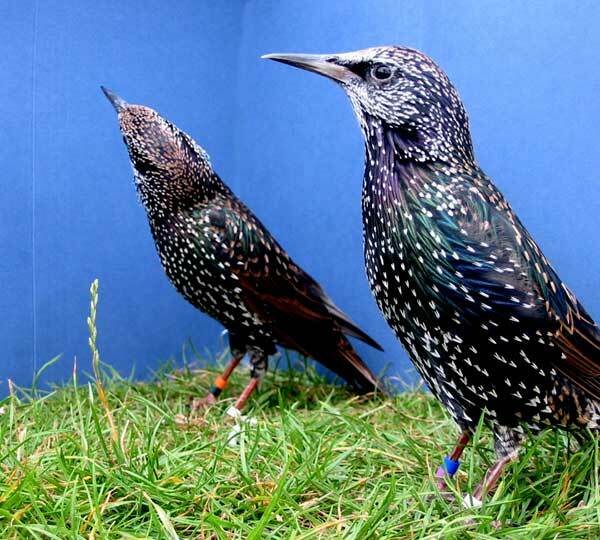 Current research includes studying the cognitive and ecological basis of tool use in New Caledonian crows, and investigating decision-making and risk-sensitivity in starlings and humans. Please see the links above for more details.